The theme for the August Fab Bag is 'Cast a Spell' and hence the bag itself is a magical-looking, fairy-tale pink colour. It's shimmery all over with matte vines-like lines running across it. 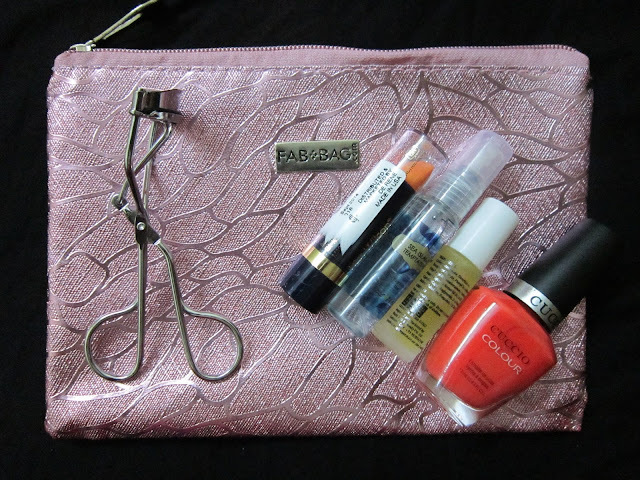 I really like the bag as it reminds me a lot of my all-time fav nail colour 'Pink Champagne' in the Glitter Mania range by Maybelline India. These kind of listicks are the current craze overseas. The formula reacts with your body-chemistry (body-heat basically!!) to transform in a hue/shade that matches you well. 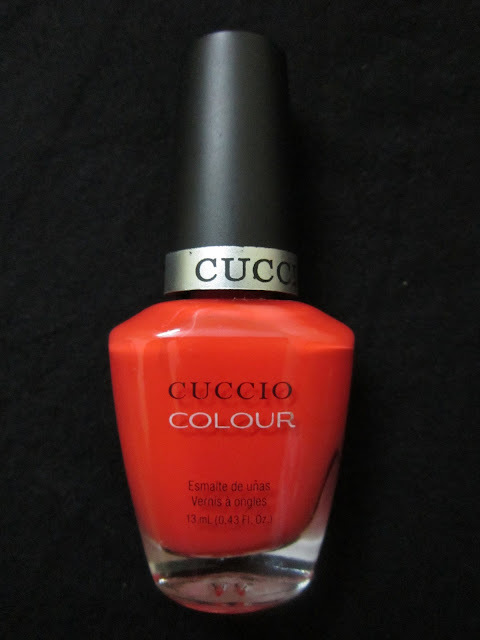 Although the shade I recived is called 'Orange', I was glad that the lipstick turned into a beautiful pink on my lips. The shade is sheer & looks like a lip-balm, but it stayed put all day, even after meals and water throughout the day :-) Thumbs-up for innovative products, Team!! I'm really loving this product for daily use. This lil piece of magic I really liked! I applied a couple of drops of the Morocvita Oil on towel-dried hair and combed it through. I was quite impressed with the results after my hair had dried. I can safely say that my hair was almost 50% less frizzy and sooo much more managable! :-) I just wish it smelled a lil more like Moroccan Argan Oil. The FX Moroccan Moisture Serum that I have been using for a past year and half smells amazing & I was hoping this oil smelt like that. The serum is really great at taming frizz too. But apart from the smell (sorry I should be calling it a 'fragrance; right? I dont know why I keep saying 'smell'..!!) this oil is just as awesome as my current serum! I like the fragrance but would have liked it to remind me of the sea, waves, wind more than than the floral scent it gives off. Don't get me wrong, it's nice, really!! 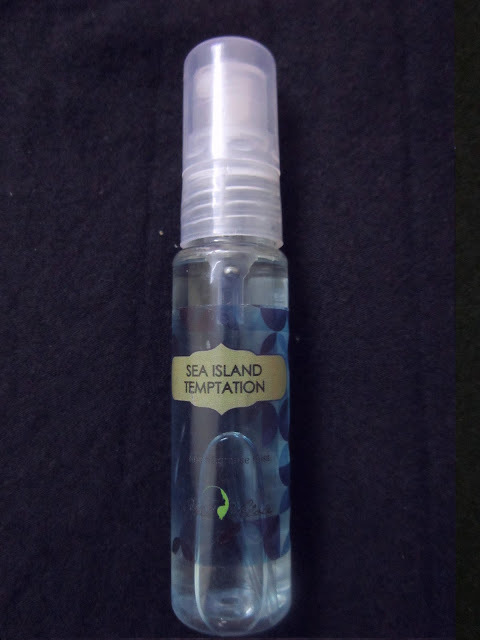 But when I read a name like 'Sea Island Temptation' I assume the fragrance is based on a "nautical theme" :-) I like those kind of scents...probably because Dad being in the Navy or I've sailed with my parents as a child, I like the scent of the sea or anything in that umbrella...you get the point! 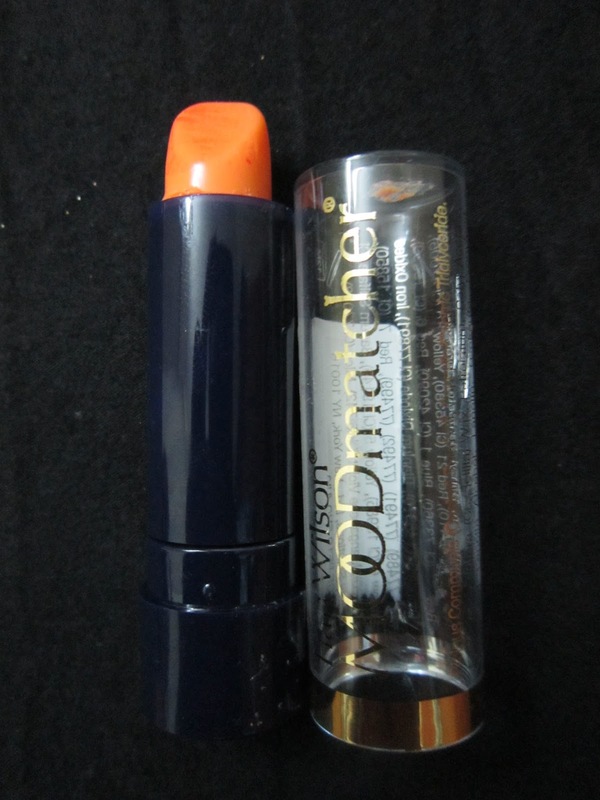 ;-) Overall its a good fragrance & since it's a mist, it only lasts for 2 - 3 hrs on me. I love eye makeup but never really ventured into the 'eye lash curler' arena. I have always wanted to try out one & this month, the team made this wish come true. I know I know, I could have just gone ahead & bought one, but I didnt, because I'm a worrier that way - what if my eye lashes come off, what if I pinch my lids by mistake, what if, what if? LOL No more excuses, I tried this and the curled lashes gave me a really nice look. 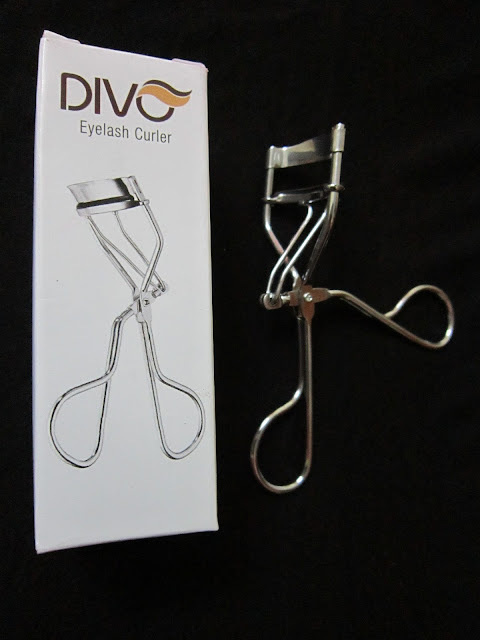 I dont have lashes to boast about, but this lil guy curls them well & really opens up my eyes. Thanks to this curler, I took the next step...TADA...Mascara!! Having worn glasses all my life, I would just make do with eye liner, but thanks to Divo Eye lash curler, I am experimenting a lil more with eye-makeup. 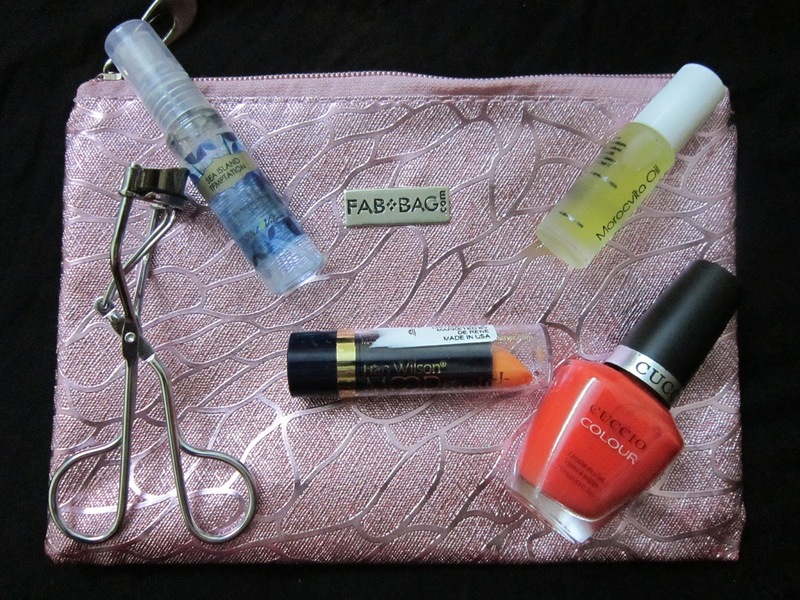 So overall, I give this month's bag, a very BIG Thumbs Up!! :-) I know this post is coming in very late this month, but here's hoping they 'up' their delivery game & send me the next month's bag sooner. Hope you liked this review. Let me know which were your favourite products from the Fab Bag this month? Do you have another subscription box that you receive and have loved? Leave your thoughts in the comments section below. 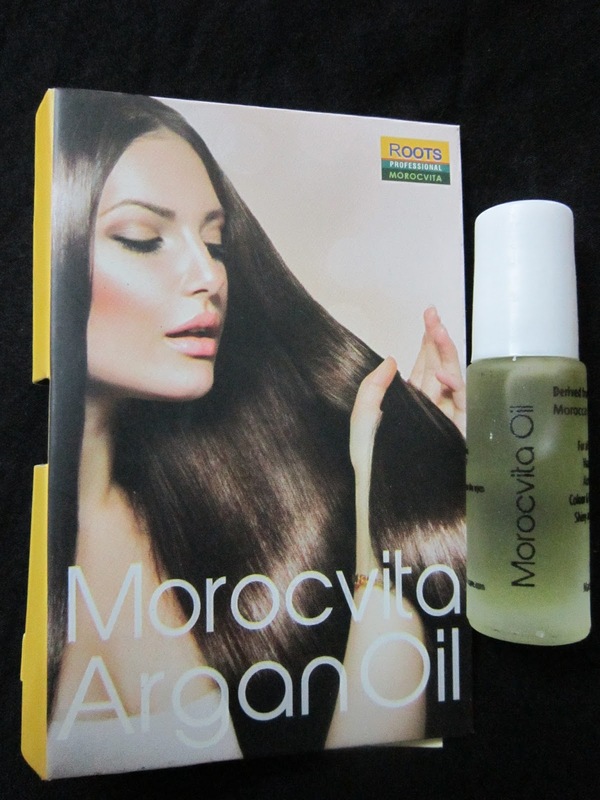 Hearing a lot of good reviews on Roots Professional Morocvita Oil - guess I should give it a try. What other Moroccan oil product would you suggest?